Another testimony to its spiritual power is the hedgehog’s natural resistance to snake venom. This carries importance with many cultures from Egypt to Mongolia, and is seen as a symbol of victory over evil or a ward against evil. 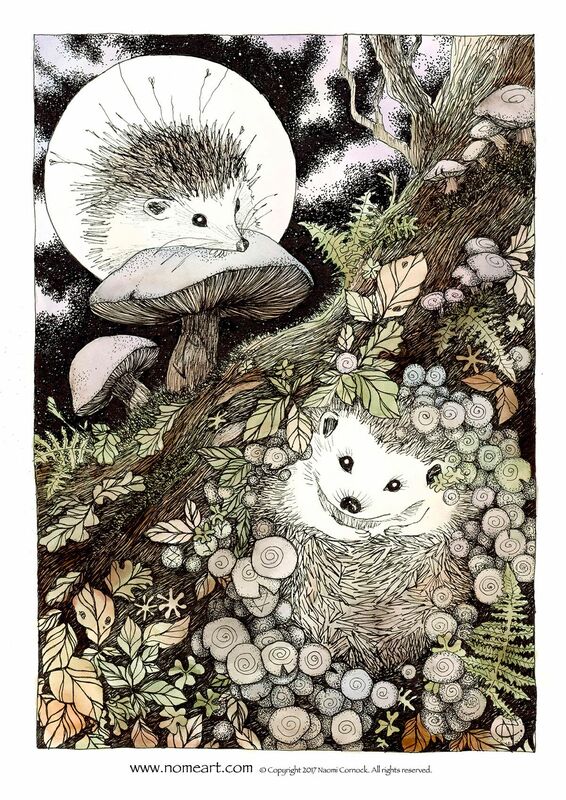 The Greeks and the Romans attributed intelligence and resourcefulness to the symbolism of the hedgehog when they observed it knocking off grapes from vines and rolling on to them, spearing the grapes on their backs and carrying them away to eat in safety. 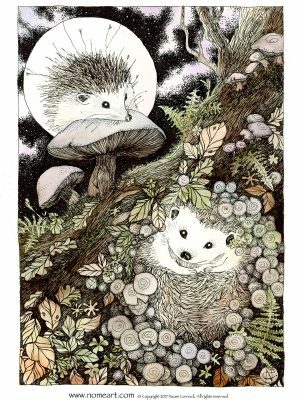 Resourceful, protective, gentle but able to defend itself, Hedgehog encourages you to follow your curiosity and trust in your ability to find the answers to any problem life throws at you. Hedgehog teaches you how to look after yourself in the big world. To Hedgehog I ask, guide me to self belief and to trust that I will find my way.